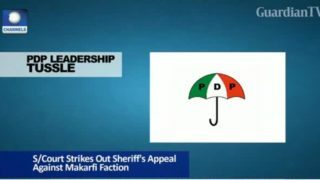 Supreme court strikes out Sheriff's appeal against Makarfi faction. 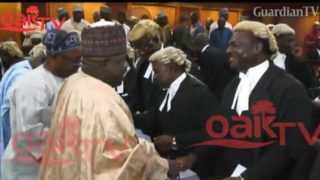 PDP crisis: Tension brewing as Supreme Court adjourns the case, orders for written arguments. 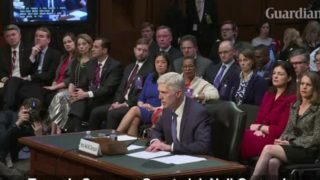 President Donald Trump's Supreme Court pick, Neil Gorsuch, faces senators for his confirmation hearing, with Democrats immediately casting him as a threat to civil liberties and social progress. 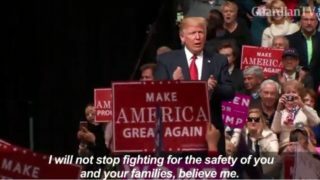 US President Donald Trump vows to challenge travel ban block at Supreme Court if needed. 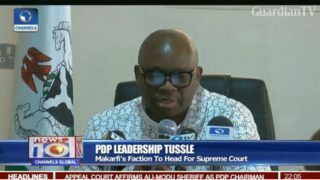 PDP Leadership Tussle - Makarfi's Faction To Head For Supreme Court. 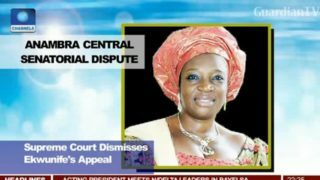 Supreme Court Dismisses Ekwunife's Appeal Over Anambra Central Senatorial Dispute. 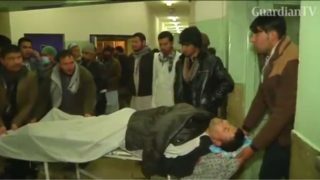 At least 20 people are killed in a bomb blast outside the Supreme Court in Kabul in what appears to be the latest in a series of attacks on the country's judiciary. 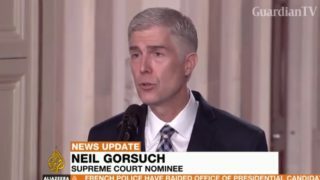 US President Donald Trump has nominated Neil Gorsuch to fill the Supreme Court seat vacated by the death of Justice Antonin Scalia. 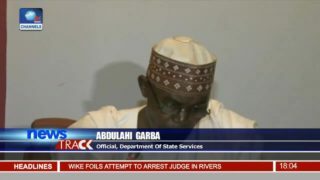 The appointment, if confirmed, is likely to shift the highest court in the US to the right. 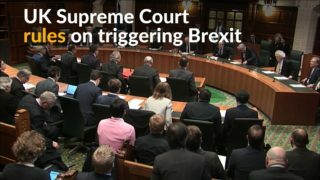 The UK's highest judicial body ruled on Tuesday that Prime Minister Theresa May must get parliament's approval before she begins Britain's formal exit from the European Union. 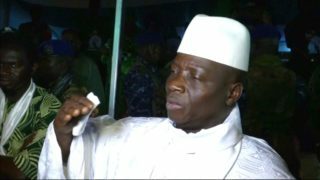 Gambia's Supreme Court is expected to hold a hearing after the ruling party launched an appeal for a rerun of last month's presidential election.